Last month’s CURVENEWYORK showed off an intense variety of brands, categories, products and experiences. With close to 200 exhibitors at the three day event, buyers walked away knowing that the market is full of options for every single customer. Most importantly, the mix of booths and activities from model presentations, to seminars framed brands within a dynamic setting. 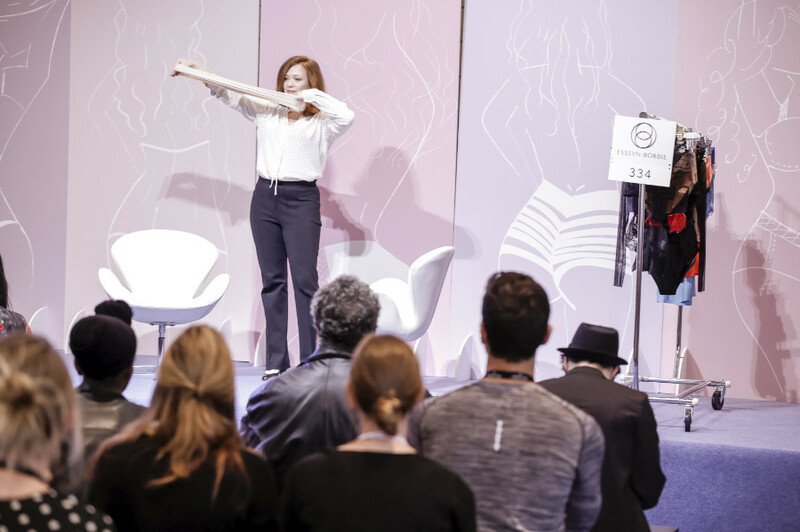 “CURVE is doing an amazing job – the Shark Tank presentation is really showing that they’re thinking outside of the box, and looking for innovative ways to get buyers excited,” said Anya Lust founder, Krystle Kotara. This season’s presentation schedule started with the NPD Group’s analysis of consumer behavior, top selling lingerie SKUs, and buying habits. A workshop held by Kimmay Caldwell of Hurray Kimmay educated brands and retailers on how to effectively activate the press and interact with influencers and bloggers. Another well received event was this year’s Inclusiveness & Body Positivity panel discussion sponsored by Parfait and moderated by Kimmay Caldwell. The panel explored the topic of Inclusiveness and Intimate Apparel. 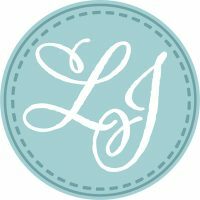 Special book signings by Cora Harrington and Poupie Cadolle provided meet and greet opportunities while giving attendees the ability to expand their love of lingerie through literature. 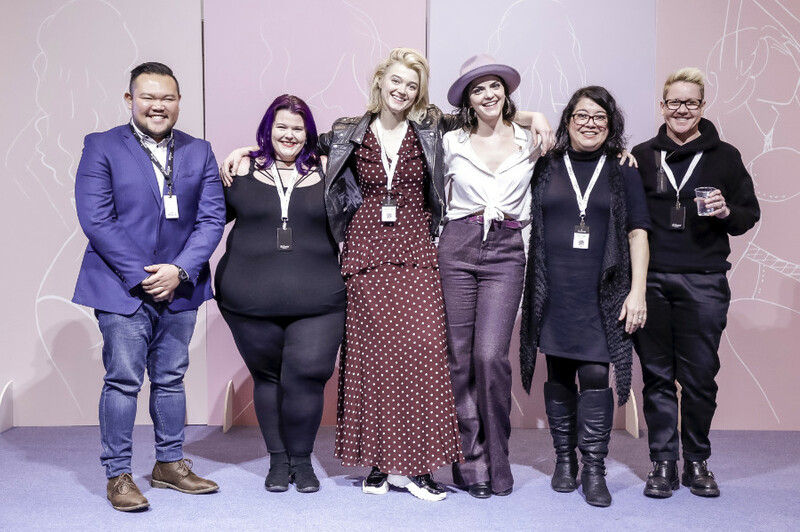 It was heartening to see retailers like DEBra Lingerie share snapshots of the events, seminars and the booths to share the excitement of new brands and experiences with their own customers who often replied back in real time during the event. A slice of Deutschland made it to CURVENEWYORK last month with the show’s German Pavilion featuring Anita, Falke, May, Rösch/Féraud, Susa, Triumph and Vossen. 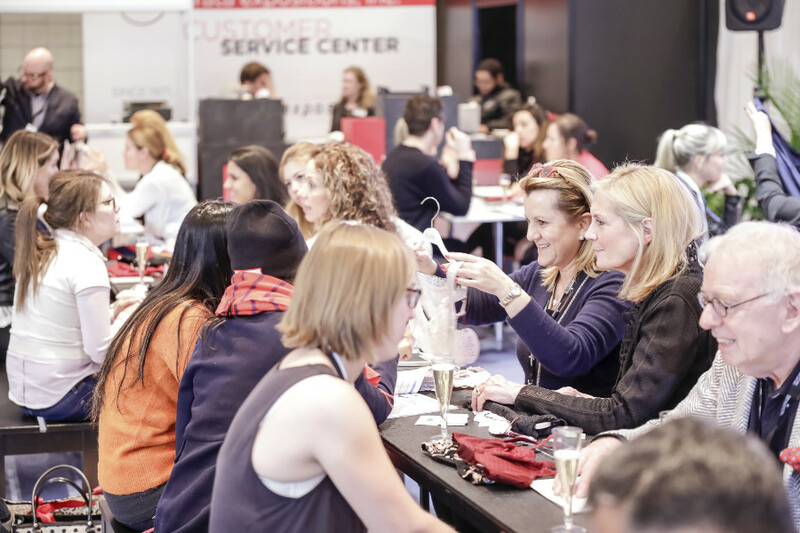 The German Brands received a special Speed Dating event which was received positively by buyers. Overall, CURVENEWYORK was a positive experience for everyone involved from bloggers, brands to retailers and distributors. We’re looking forward to what the show organizers have planned for the summer. The next session of CURVENEWYORK will be August 4-6, 2019 at the Javits Center, followed by CURVELASVEGAS which will be August 12-14, 2019 in a new location at the Las Vegas Convention Center.